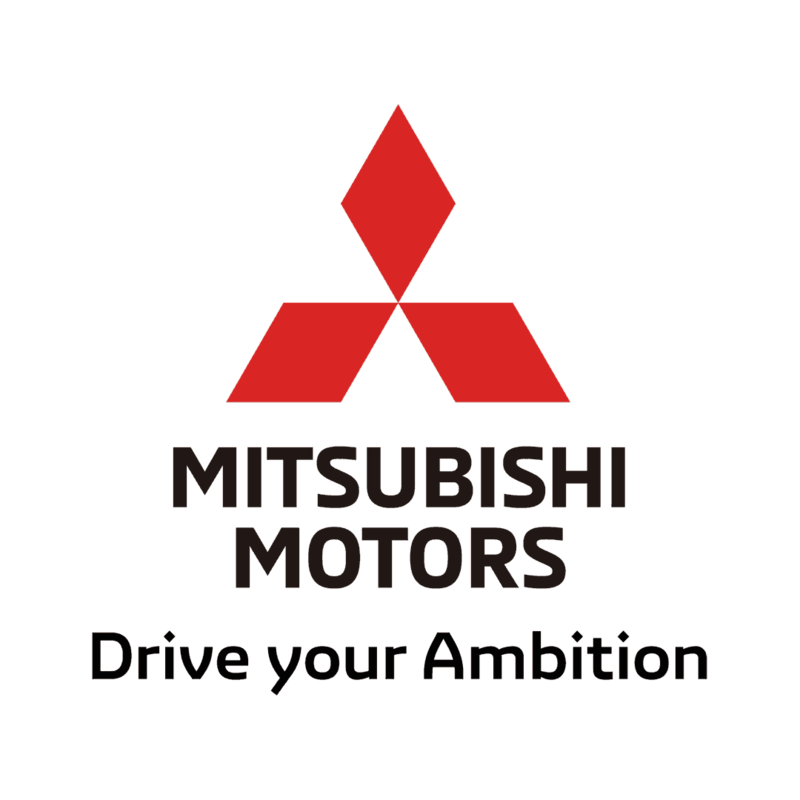 The Mitsubishi ASX is a compact SUV with a spacious interior and comes with a good range of standard equipment. This attractive crossover delivers low running costs, making it a fine choice for families and business users. The ASX is a handsome crossover, with a determine looking stance and bold X-shaped front fascia that artfully incorporates the car’s headlights, front fog lamps and radiator grille. The vehicle rides on 16-inch alloy wheels too, which not only catch the eye but help to improve efficiency. A number of colour coded fixtures are included, such as heated door mirrors, which subtly enhance the car’s body. The ASX features a rakish looking shark fin aerial which helps to deliver a consistently strong signal to the vehicle’s on-board radio. Exterior lighting includes fog lamps and daytime running lights, which provide strong visibility in a range of conditions. The vehicle offers a smooth ride, with plenty of head and legroom and brings a desirable quality on longer hauls. Standard features include air conditioning and power operated front and rear windows, each making it easy to establish the perfect in-cabin climate. There are a wide range of stowage solutions positioned throughout, including a sizeable glove box, two central compartments, three cup-holders and two bottle containing door pockets. A class competitive 416 litre boot space expands to a very decent 1,193 litres with rear seats folded. Models are typically installed with a 1.6 litre 117bhp petrol engine, which manages up to 48.7mpg and produces 135g/km of CO2. A 1.6-litre 114bhp diesel unit is the greenest option, returning as much as 61.4mpg, while producing emissions as low as 119g/km. The vehicle is also available in four wheel drive, with a 2.2-litre 150bhp diesel engine that delivers 360Nm of torque and 0-60mph in approximately 11 seconds. An MP3 compatible four speaker audio system provides in-car entertainment. It comes with a CD player and FM/AM radio, in addition to Bluetooth connectivity, which enables audio streaming and hands free telephone communication. The ASX has been awarded Euro NCAP’s maximum five star crash test rating. Driver aids include anti lock braking system, hill hold assist and a tyre pressure monitoring system which constantly analyses the air pressure of each tyre and warns of any significant fluctuation. A range of passive protective safety features are included, keeping everyone on board as safe as possible, such as multiple airbags and ISOFIX child-seat fixtures. To discuss our flexible finance options and to take a closer look at the ASX, get in touch with us via our website. Alternatively, feel free to phone or visit our Winchester showroom. The Outlander PHEV can SAVE you money! Welcome to Wilmoths (Jarrett Motors). To optimise your experience, cookie settings on the website are set to allow all cookies. By continuing your journey throughout the website, you consent to this. You can change these settings here.